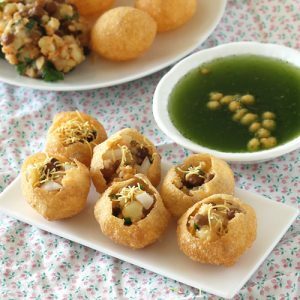 Something you cant resist or inevitable. 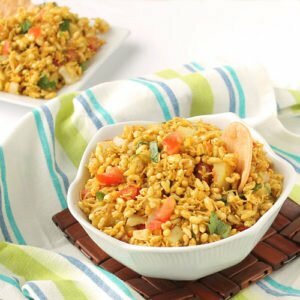 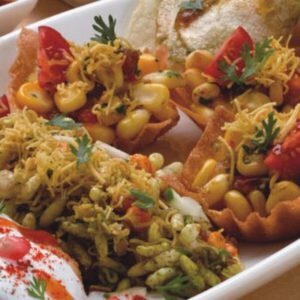 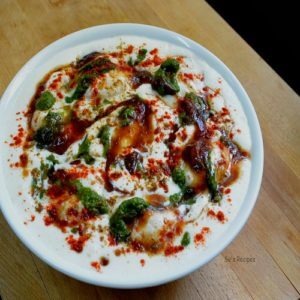 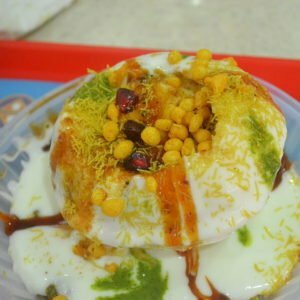 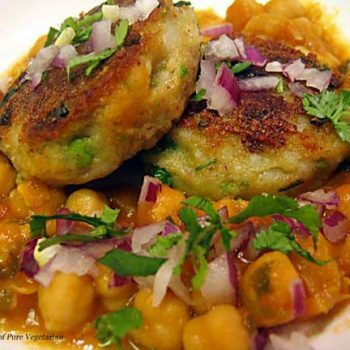 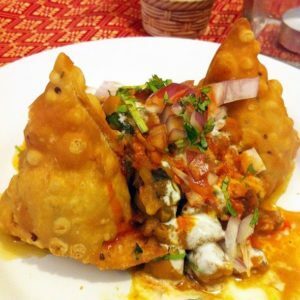 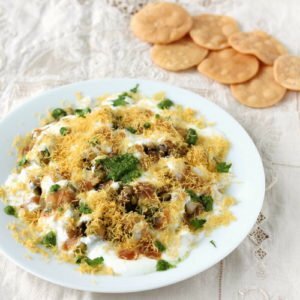 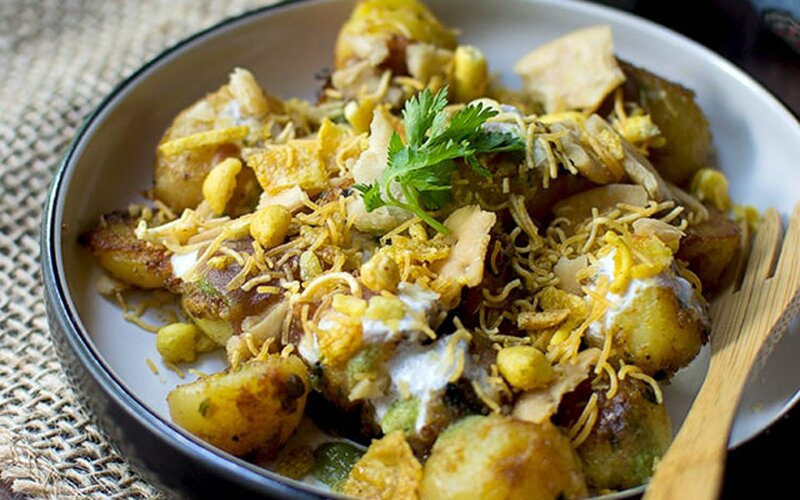 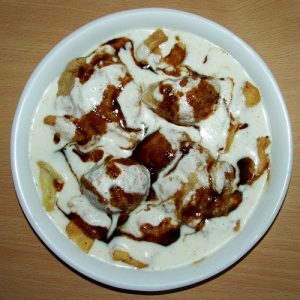 Traditional Indian Chaat collection is made to ease your appetite anytime. 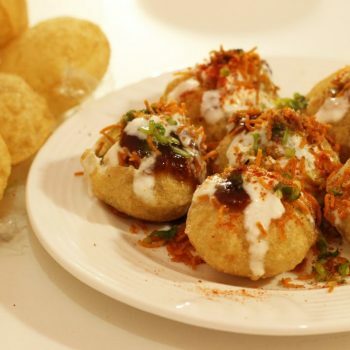 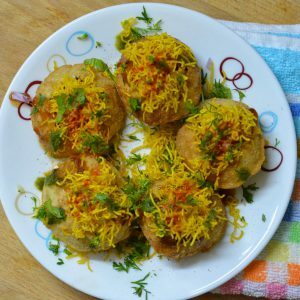 From street-food style king Panipuri to Finger-licking Rajkachori, we serve sumptuous collection everytime.